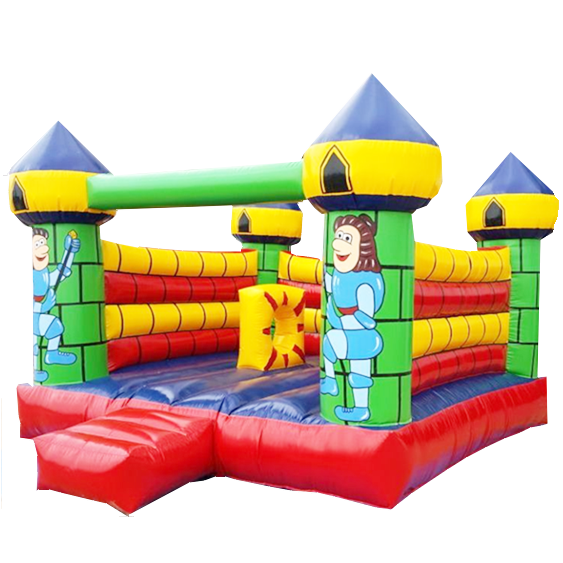 The Char Minar is a amazing game that is derived from the famous monument of India and has an open air roof under which the kids can jump and fall on a bouncy safe surface. 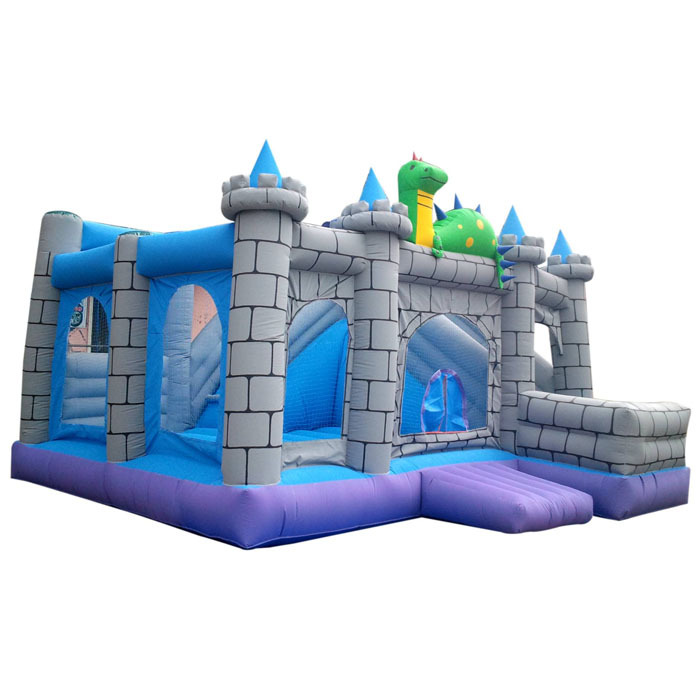 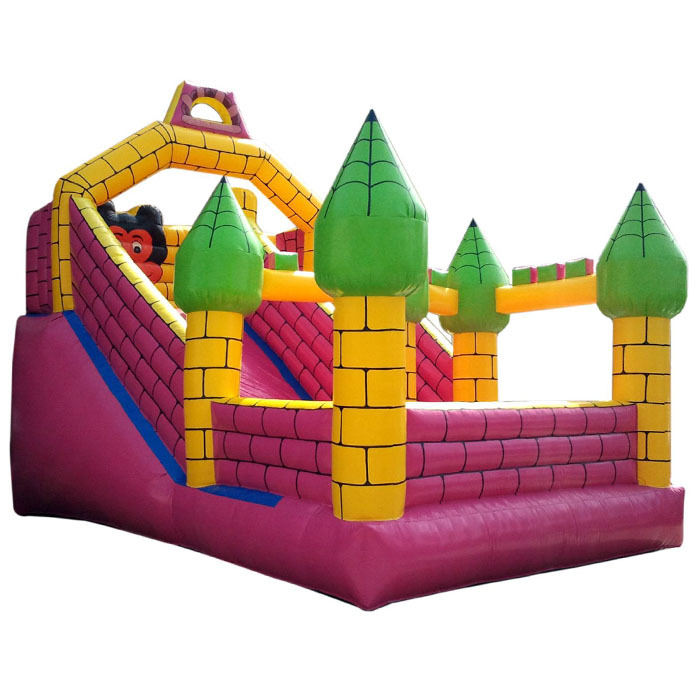 Its makers Super Amusement Games is a leading supplier and exporter of kid games who also have long connections in exporting it for commercial and personal usage. 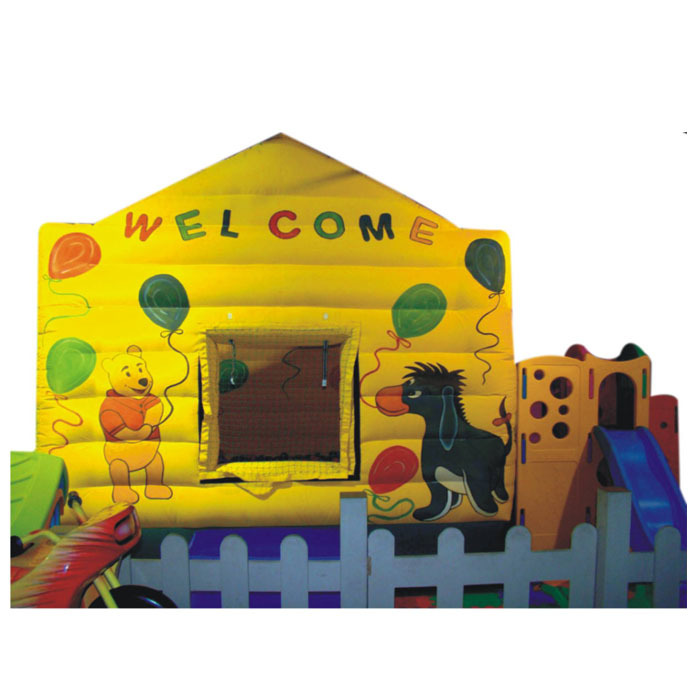 The large shaped moonwalker is perfect for fairs where it often gets tough to occupy the smaller kids with something of their choice. 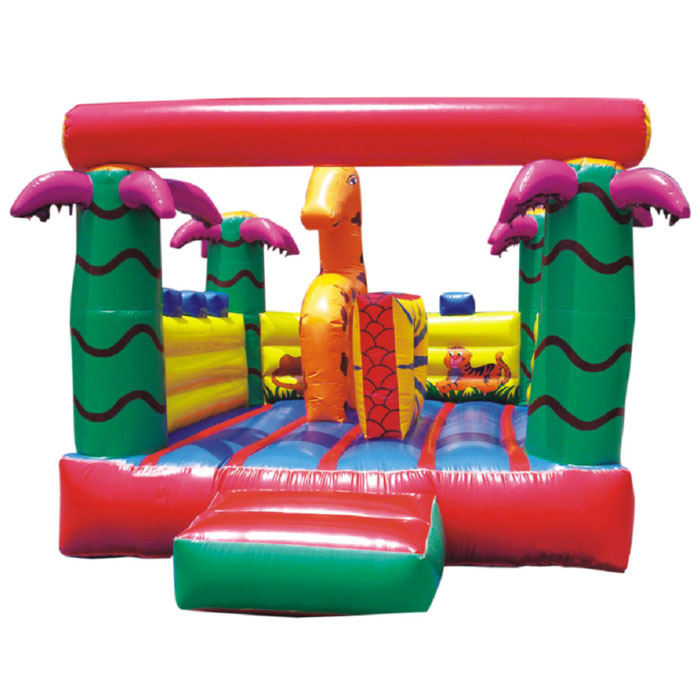 The Char Minar is crafted with concisely keeping the priority of safety for the kids at top slot.